I'm on a mission to figure out what NICUs can do to make this better! It has to be better....no families deserve this kind of hell. That's what this site is all about, making this experience easier to navigate, more tolerable, even empowering. I'm a little scared to suggest it, but go ahead and share your TRUE feelings about your NICU experience. Venting is good for the soul. And perhaps your story can help us, as a community, figure out how to improve this. This site does not explore individual medical conditions in much depth, firstly because there are so many possible diagnoses that it would be difficult to address them all, but more importantly because so many excellent online resources already exist for each of these topics. I've listed some of the most common NICU diagnoses, and then shared links to articles I find useful about each one. Please let me know what other sites you like. Kangaroo care is another term for skin-to-skin holding, and it is wonderful. It's something you should be asking your NICU team about right away, if you haven't started already. Skin-to-skin holding has certainly been around throughout history, but its use for medically fragile infants came about in the 70's in Columbia when equipment shortages forced new ways of trying to help infants survive. Full-time holding and exclusive breastfeeding worked well for many of those infants, and since then the practice has been studied extensively. What the research shows is that it has measurable benefits for babies: it helps babies gain weight, reduces hospital-acquired infections, reduces pain, enhances mother-baby bonding, and can lead to earlier discharge to home. And all you have to do is get your baby skin-to-skin with you, when your baby is stable enough to tolerate it. It's free, it feels wonderful, it is good for baby, it is good for you.... so get started! When you do kangaroo care, plan to hold for at least an hour (which allows for at least one full sleep cycle), and longer is better. Make sure you are well fed, well hydrated, and go to the bathroom before it's time to hold. I would suggest that you do not plan on having visitors during this time - it is for bonding, connection. Turn off your phone. Find out if your hospital will allow you to use a specialty shirt like the NuRoo skin-to-skin shirt so that you can safely sleep with your baby (baby is on monitors) and you can both get much needed rest together. If you find it difficult to sit still for so long, remember to try some mindfulness practices during this long stretch of quiet time. Mostly, just enjoy this beautiful time together. Please share your kangaroo care stories - was your NICU open to kangaroo care? What was it like the first time you held your baby skin-to-skin? When you are a parent in the NICU, I want you to get in the habit of asking questions, because it is vital to your becoming informed about your baby so you can be her expert, her advocate. You may not have any medical knowledge, but you're now on a crash course to learning, and if you don't learn it you're missing the chance to take some control in this pretty out-of-control situation. I want you to keep this in mind as you begin asking questions - think of yourself as one of the vital members of your baby's team. You may not have any prior experience, but if you think of yourself as one of the partners on her care team, you'll give yourself permission to speak up, to participate. Your role is different on the team, and you're the rookie, but your role is important and you need to take responsibility for getting involved. There are ways to use diplomacy, grace when asking your questions - when you demand, or seem threatening or confrontational, you'll likely receive less open communication in return. If you can try asking with a genuine attitude of "I respect you and your experience and your knowledge to share" you'll get a whole lot farther. When can I visit? Who can I bring to visit, and if I should limit visitors, why? If family can't visit yet, is there a reasonable time frame I can give my family when they might be able to visit more? Can I hold my baby? If not, what is the reason? And when can I look forward to this, because it's really important to me? Can I call? What is the number, and are there hours when it is better to call? How do you assign nurses to care for my baby - will my baby have a primary nurse, or will the nurses change frequently? What do I do if I want to request a nurse, or request not having a particular nurse? I really want to hold my baby as much as is good for her - what is the policy here for holding? Do you let parents hold skin-to-skin (kangaroo care)? 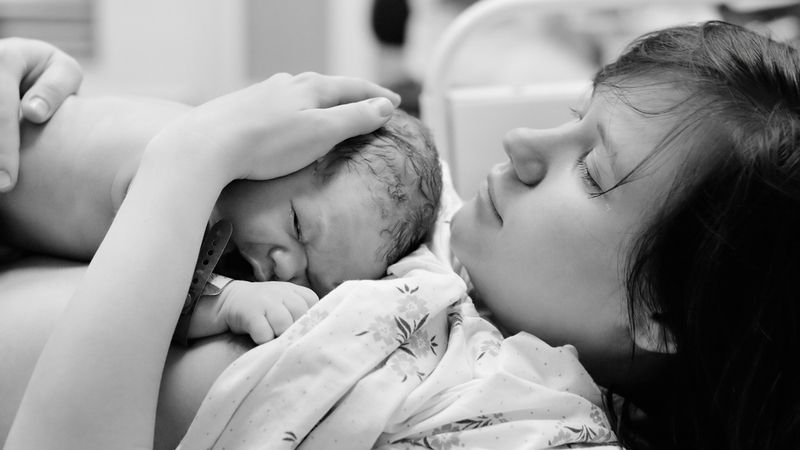 What is kangaroo care? What is my baby's tolerance for being held? I really want to breastfeed - what is the plan for using my milk? How and where do I pump? How do I properly store my milk? When will I be able to try to put baby to breast? Do you have lactation consultants, and if so how do I get one to help me when it's time to breastfeed? What if I decide against using formula? When will you call me - for emergencies only, for daily updates? Do you have my cell phone number? Can you tell me some success stories of babies who have graduated from this unit with similar diagnoses? Can I bring drinks in when I visit? food? If not, where can I eat? Where might I store some food if I plan to visit for a long time? 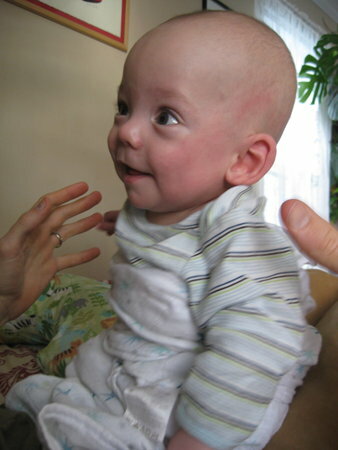 What are the names of the medicines my baby is on? What are they for? What if it does not work? What tests have you done on my baby - blood work? Ultrasounds? MRI? Xrays? Why, and what were the results? Can I talk with someone on staff about post-partum depression? Is there any kind of financial assistance available, for meals? for gas to drive to the hospital? What if we decide against surgery? Can I leave recordings of my voice for my baby? Can I leave a cloth with my scent on it for my baby? "I want to visit more, how can I visit more often and yet not overstimulate my baby, not interfere with the health care team's schedule?" "I really want to get an update daily, what's the best time to do that?" "What kinds of cares can I participate in regularly (diaper changes? temperature taking? baths? physical therapy? ), and how can arrange it so that it works well with my baby's schedule?" That attention to cooperative teamwork really will make this experience smoother. 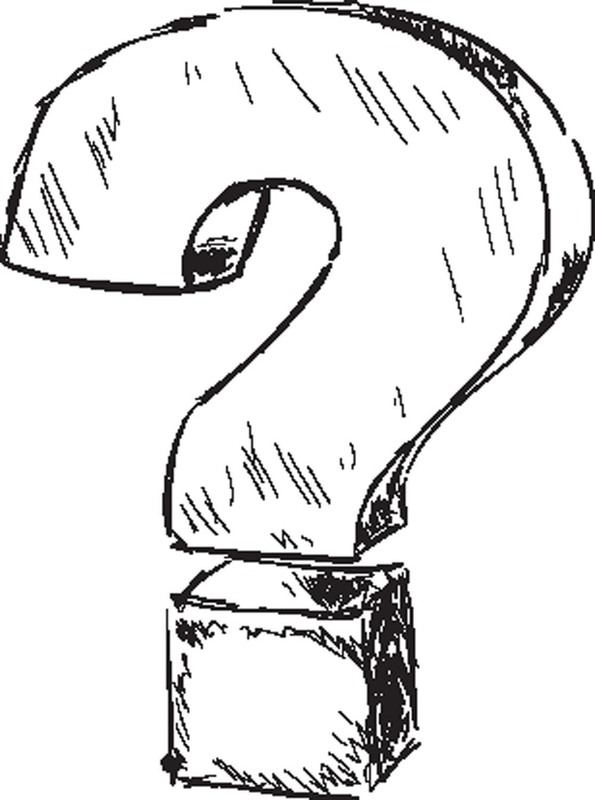 Here's my question to you: what other questions have been important to you? Have you found it difficult to speak up and ask? I've had a chance to use several baby mobiles over the years, and I can tell you that it is hard to come by a good one. Recently a family brought in one that I actually really like, so I thought I would share why I like it for the NICU. The other day, I had the chance to take care of a sweet 2 month old infant, and he had a Baby Einstein Sweet Sea Dreams Mobile, and I immediately liked it. Why? IT SOUNDED NICE. Hard to believe, but so many mobiles have obnoxious, annoying music and sounds. This one plays good classical music (product site says it plays 10 different songs) as well as having 2 other modes, one for wave sounds and white noise which are great options for sensitive babies. It even has 2 volumes, and the option to turn sound off if noise is unwelcome. It's also battery operated, which is a huge plus because the wind-up types inevitably wake the baby right as they're drifting off to sleep and you have to go crank the thing. (I would love to suggest you use rechargable batteries, the landfill will thank you.) What makes it NICU friendly is that the sounds are nice so it doesn't annoy the babies and the families next to you. It also has a great feature for the NICU, which is that the mobile arm can be detached. This is good in the NICU for two reasons: First, if the visual stimulation of a mobile is too much for your infant early on, you can use the sounds alone and wait for the day when he's ready for more. Also, it means the nurses and family can get to the baby for diaper changes and assessments much more easily, without having to detach the whole darn mobile from the crib. Really nice feature. The mobile animal "friends" are plush, remove easily and should be easy to wash. The mobile my sweet little guy has works really well, but I will say that some reviews on other sites report that people have had problems with the light at night not working, or the mobile making clicking noises. I imagine that any mobile on the market will have some people writing negative reviews, and of course I can't guarantee that your mobile will work perfectly. But I can guarantee that compared to many I've used, this one sounds nice, has features that make it great for the NICU, is reasonably priced and is probably worth a try! After many days taking care of this sweet little guy, I'm still loving the mobile, and he is too. AS ALWAYS, if you have any doubts about whether you can use a mobile for your baby or not in your NICU, please ask them first. 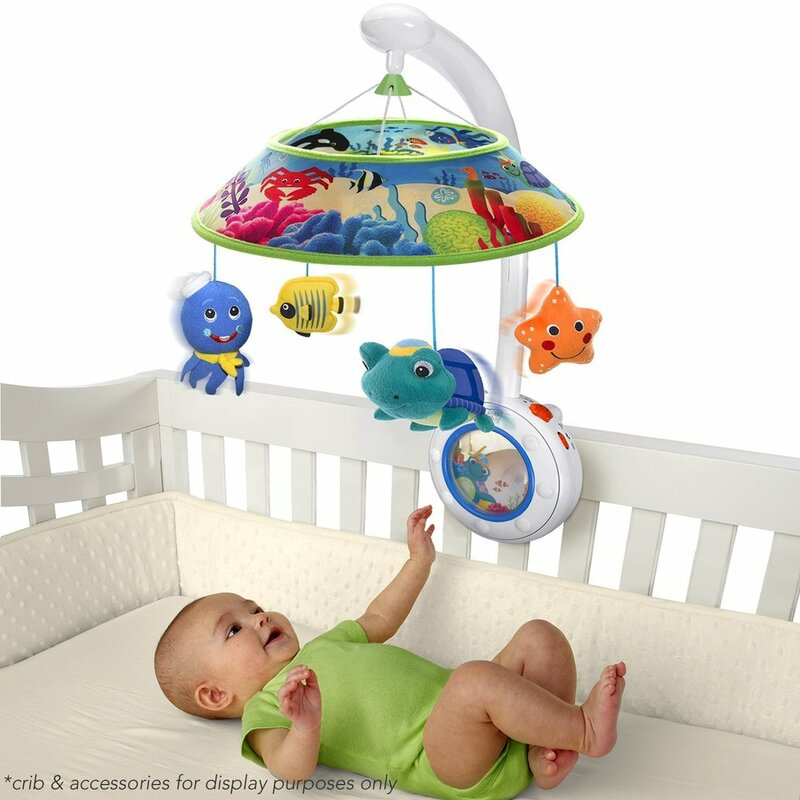 But I still think this could be a great buy: If your baby is too young for the visual stimulation of a mobile, the unit can be used with the arm detached for just playing the lovely sounds. If your baby might be ready for slightly more visual stimulation, the arm can be set in place but not locked in completely, so the plushie "friends" don't spin. And if your NICU just does not allow the mobile at all, (talk to their director!!!) this mobile will still be a wonderful one to use at home. Hello, and welcome to NICU Central. 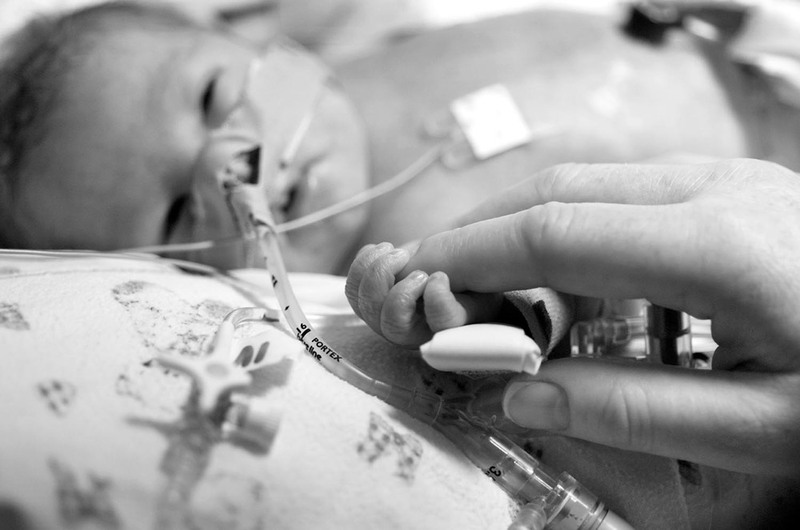 Having a baby in the NICU is an experience unlike any other. It's an experience that most people will never know. But if you're here, you're probably in the unfortunate position of having an infant separated from you while being admitted to the NICU, or knowing someone who does. Welcome, and allow me to share my thoughts on why I created NICU Central. To cover the topic of "having a baby in the NICU" is in many ways difficult, because the range of reasons for having a baby in the NICU is so vast: Sometimes babies are in the NICU for relatively simple issues such as jaundice, mild birth distress, blood sugar issues, or the like. Many others have much more intense diagnoses such as extreme prematurity, heart conditions, genetic conditions, serious infections, drug withdrawal, birth trauma, neurologic conditions, and many more. Some conditions are temporary, short-term. Others are life-long. How can you find common ground among NICU families, when your reasons for experiencing the NICU are so varied? The world inside the NICU is so unique and so unifying, though, because of this simple fact: everyone here has a baby whom they wish was healthy and strong and home with them, but who instead is sick and separated from them. Because of this, every parent feels a certain level of loss, worry and grief. The NICU is a universe unto itself, and here at NICU Central, we'll delve into a huge range of topics that many NICU parents will relate to - grief, breastfeeding struggles, trust-building with hospital staff, jealousy of healthier babies and "better" births, coping with set-backs, and many more. I also hope to point you to research that is relevant to what your infant is going through, as well as inspire you to become your infant's advocate. 2. Share the words and knowledge of others in the world of the NICU, whether by spotlighting useful blogs, sharing other families' stories, or linking to important research. NICU Central is a place to discover more resources, more support, more inspiration. 3. Create the potential, through connecting families and sharing ideas, for new ideas to be brought to light, for generating real and practical ideas about improving the overall experience of having a baby in the NICU. I have spent over 15 years in the NICU, at several wonderful community hospitals. I have not worked in larger regional settings, and there is much I still have to learn. I'm here to tell you, and I'm sure I'll say it again, I am not an expert. I look to parents, other nurses, doctors, and therapists to continually learn about what is new, and what works well in NICU's around the world. 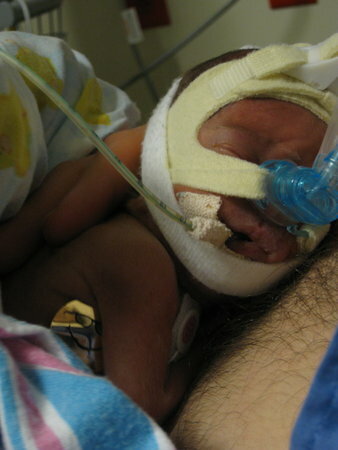 And yet, I have spent 15 years in the NICU, and do have intimate knowledge of what the experience is like. And what I love to focus on is the parent's experience. I love teaching parents, and helping them get their new family off to the best start possible, given the circumstances. 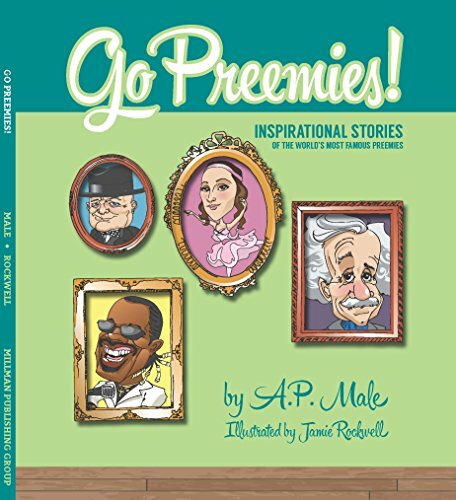 So, whether you have a one week NICU hospitalization on your horizon, or your infant is facing life-threatening illness, or somewhere in between, I hope you'll find comfort here, some guidance, some camaraderie, some consolation, some laughs and support. PS I am still an RN in practice, and with a family of my own and a job. Needless to say, I am not the blogger who can respond daily, post daily, as much as I wish I could. But I'll be putting my energy here, in the hopes it turns out to be a tremendously worthwhile site for everyone having a NICU experience. Having a baby is overwhelming enough, but when your world gets turned upside down because of a NICU admission you, as a parent, may feel lost and helpless. Rather than sink into a place of passivity and giving over all authority to the hospital, I would encourage you to see yourself as having a critical role in your baby's hospitalization. Your baby may have an excellent doctor, caring nurses, respiratory therapists, physical therapists and more, but the one job nobody else in the hospital can do better than you is being your baby's advocate. Parents prepare for parenthood in many ways - decorating a nursery, deciding on baby names, buying strollers and diapers and mobiles, reading baby books. Parents, who do not yet know their baby, are nonetheless trying to anticipate what they will need to do and what their baby will need from them. When a healthy term baby is born and sent home to parents, those parents may not know their baby yet but they get the opportunity to learn and grow together, make mistakes and seek advice as they see fit, in a manner that fits their parenting approaches. They get total responsibility for this new life, and as hard as that might be, it is the beginning of parenting. Nobody prepares for the NICU. And when a baby is born and has to go to the NICU, those parents who have been planning and preparing so hard are removed from their role of primary decision makers, they are no longer expected or allowed to be the care givers or the ones who figure out what their baby wants and needs. That role gets squarely taken over by the NICU staff, and it leaves parents feeling overwhelmed, insignificant, secondary, passive. Now, I'm a NICU nurse, so I am one of the ones responsible for this takeover, and I wouldn't do it if I didn't believe wholeheartedly that certain babies clearly need the care of a NICU. We do save lives, and play a vital role in keeping many babies healthy and alive. But I don't like the role I play in damaging the family bond, the parent-baby connection. I see parents helpless to control how the foundation of their family starts, and it's heartbreaking. I try early on to help parents remember their value and appreciate their unique and undeniably important role in this baby's life. One of the more effective way to empower parents is to give them a job, give them a role on the team, give them permission to be a part of this group of people providing care for their baby. Aside from being parents, I encourage parents to take on the role of being the baby's advocate. I'm not suggesting that you will give up your role as a parent when you become an advocate, I still want you to be your baby's mom or dad, love her, snuggle and talk and sing and coo to her. Be the parent, love on your baby. But in order to deal with the feelings of not belonging on the team of people caring for your baby, NICU parents need to be invited to be a part of the team as an advocate. So when you're not snuggling and cooing and singing, you can be doing other work that will help your baby immeasurably, include asking questions, speaking with doctors and nurses, doing research, and more. An advocate is "one that supports or promotes the interests of another," according to merriam-webster. This gives you power. In this nightmare that is the NICU, you have very little power. You still will have the NICU team responsible for your baby's health and well being (and that's a good thing! ), but by taking on the role of baby advocate, you also have responsibility, you have direction, purpose, and with the knowledge you gain, you will have genuine authority and power as baby's advocate. It gives your baby a voice. It means your baby has not only parents, who love and nurture him, but also someone to speak up for him. As an advocate, you'll speak up for what your baby needs, you'll ask questions of many people in order to gain knowledge about what possibilities exist for your baby. First, you officially accept your role. Nobody is going to give you a fancy business card or an official badge to wear, but in your mind, once you take on this job, you've taken the first step. You now see yourself has having an important place in the NICU, even if nothing has officially changed. If nobody else ever invites you to take on this job, consider yourself officially invited by me! Next, you start asking questions, lots of them. Be respectful of the staff, and if they are clearly busy and otherwise unavailable, don't start in with your million & one questions, because you'll be seen as a source of frustration rather than an appreciated team member. But ask every time that you can. Make it clear you are interested in getting education and becoming informed. Do not hesitate to start sharing your story. As much as you don't know how a NICU works, you do know very well what you want for your baby, what your hopes and dreams are, what things you long for, and the NICU staff does not know this until you share it with us. So when you're talking with staff, asking questions and learning about the NICU, also be sure to tell them about your parenting ideas. Begin to teach them about how you envision your family, because there are millions of parents out there, and unless we know what you want, we will default to pretty generic, standard ways of doing things that may not match your dreams. For example, maybe you hoped to wear baby in a sling all the time and breastfeed exclusively, without bottles. But when your baby was whisked off to the NICU, perhaps she needed formula to correct a dangerously low blood sugar. Rather than just give up and forget your dreams, still communicate with the staff what you had hoped for. You might not know if you'll ever get to go back to that dream, because your baby's health and safety are most important, but sharing this information with the staff allows them to now know how they might approach upcoming plans to better respect your wishes. If you never say a word, they may assume you're fine with bottles and next thing you know it's all your baby ever gets, and you feel like all your dreams are dashed by the NICU experience. Next, find out if you can attend rounds (when the staff gather to discuss their patients, deciding plans and treatments.) Many units exclude families from rounds, primarily to protect patient privacy (if parents are all in the unit when the staff are discussing each patient's case, all those parents would hear legally protected private information). But some units have figured out ways to abide by privacy laws and still allow parents during rounds. If so, you should be there as much as you can, because it's your best way to know what the plans are and it's your best opportunity to speak up with concerns and observations. And if you can't be present for rounds, talk with the doctors and nurses and request frequent communication with them. If you can't meet them face to face daily, maybe you would like to request phone calls daily or every other day? Whatever seems like good communication to you. The staff may be busy, and they may forget to check in with you regularly. If you were to remain a passive & helpless parent you might just accept that begrudgingly. But now, in your new role as your baby's advocate, it is your job to ask for the kind of communication you need. Speak to the director if a particular staff person is not caring for your baby in a manner that you feel is safe or beneficial for your baby. I wish there weren't nurses who make parents uncomfortable, but nurses & parents are human so there are always potential clashes. I highly recommend trying very hard to be patient with nurses you don't adore, because even if personalities clash, those same nurses still may provide excellent care and may in fact have many things to teach you that you wouldn't otherwise learn by being surrounded by only staff you like. However, if you truly find someone too difficult to work with, your role as advocate requires that you speak up for your baby and request a change. Remember, as her advocate you are her voice, and if you believe she needs a change, it's your job to speak for her. Talk with other families, with social workers and support groups. And when you hear about treatments you think might be good for your baby, when you learn about new research or alternative approaches you think might be worthwhile, you speak up to the nurses or the doctors. Research your baby's condition. There are many resources available online, including this list of some specific medical issues, and once you start reading more, you'll be better educated and you'll know what to expect, what to ask for. I hope this gives you a good general idea about what it means to become a great advocate for your baby. I'm not going to say it will always be easy - some hospital staff have a very hard time giving up any control, some have a hard time with parents to come across as adversarial, some have a hard time feeling that their families are trying to tell them how to do their jobs rather than obediently following everything the staff says. Be patient, sweet NICU family, this truly is a difficult time. And persevere - you are the parent, you do have the right and responsibility to advocate for your baby. You have to defer to the staff about so much during this time, because they have the medical and nursing knowledge needed to keep your baby healthy. Nurses are patient advocates, and I'd argue we do an incredibly good job most of the time, but there is no way we will ever have the strength of love and connection that you do. And we will never be there 7 days a week, worrying about your baby 24 hours a day, as you will. So you are the best possible person to advocate for your baby. Do you have a good experience to share about how you advocated for your baby? Sharing your insights will help other parents with their journey! Thanks!